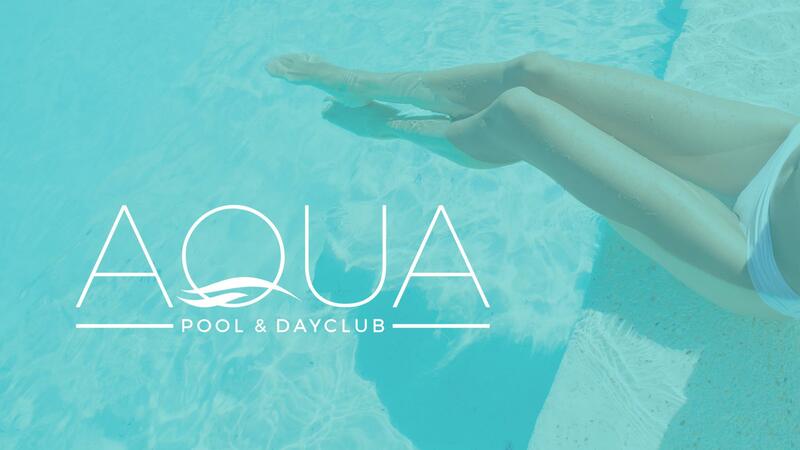 Join Aqua Dayclub for their 2019 Season starting Sunday, May 19th. Tickets are now available. Featuring Headliners such as Savi, Brody Jenner, Paola Shea, Vinny Vibe and Stafford Brother. Reservations Recommended. 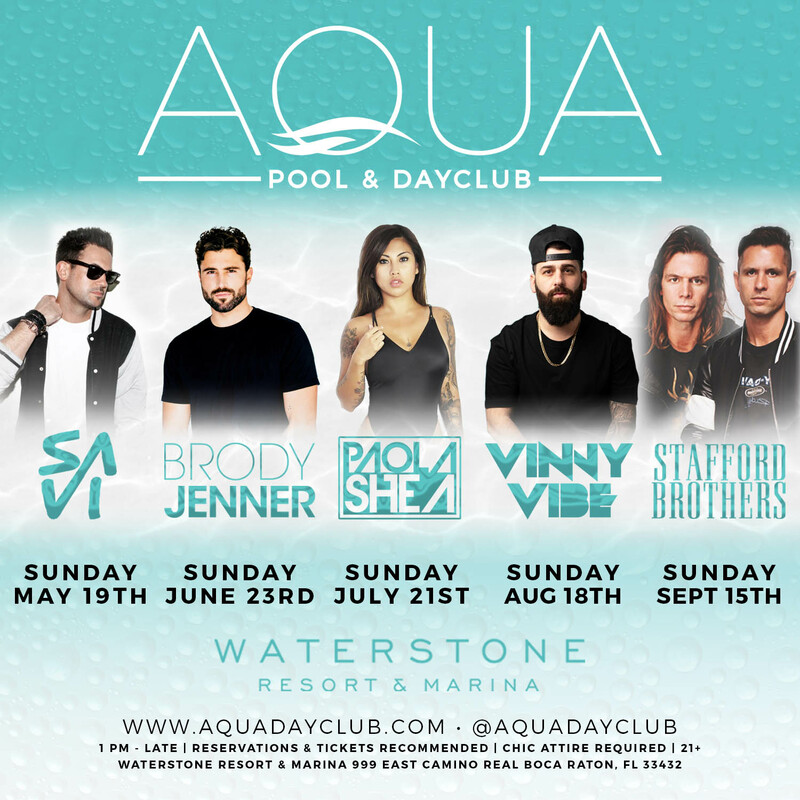 To Reserve VIP Bottle Service & Large Groups please contact VIP@AquaDayclub.com We Will Sell Out. Want to Save Money & Join the Party? Coming to a City near You in 2019 #ChampagneSeason Boca Raton, Nashville, Austin, Denver and Boston. Stay Tuned for all upcoming dates for next Summer. We are known for our Talented DJs, Stellar Service, Celebrity Hosts and additional Entertainment that doesn't disappoint. We have a trendy, upscale vibe that you won't find anywhere else. Looking for highly motivated, Model Cocktail Servers. We are transforming this location into a "Day-to-Night Event Venue and want YOU to be apart of our Team. Don't forget, you must be 21 or older to apply. Please submit all Photos and Resumes to Casting@AquaDayclub.com in ordered to be considered. Models must be able to work all Summer Sessions. Dates will be announced after you have been selected for a Call Back. Interviews and Video Shoot will take place on Location on May 17th. We look forward to hearing from you. 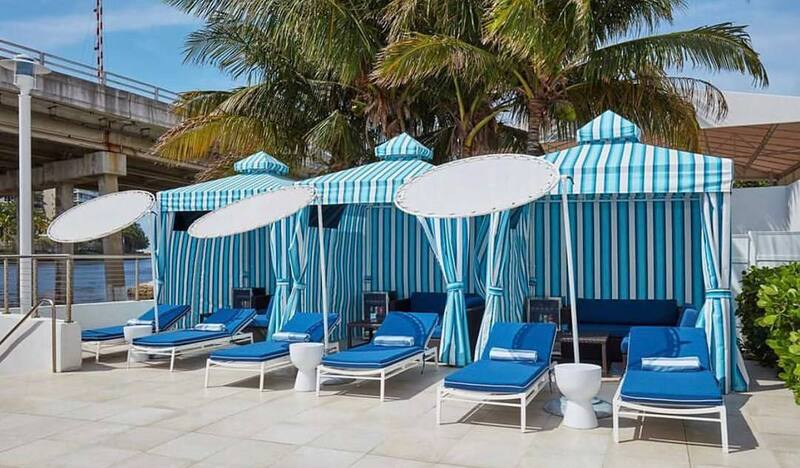 Aqua Pool & Dayclub will offer Upscale Daybeds, Private Cabanas and VIP Table Service to our Guests. 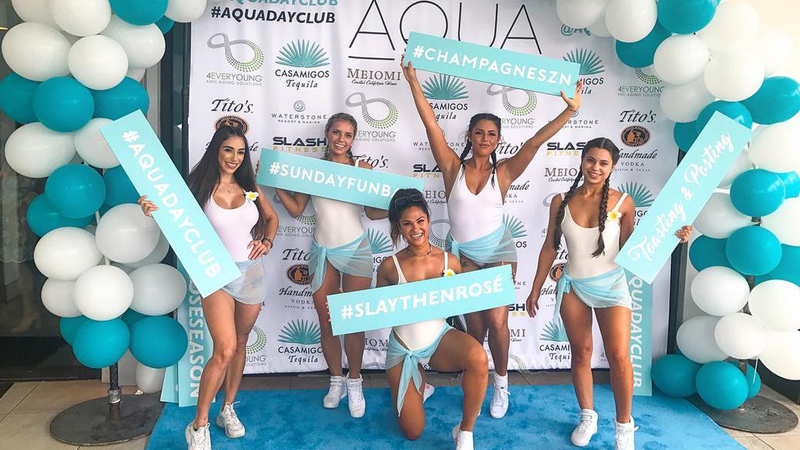 Our goal in creating Aqua Dayclub is to take Daylife Parties to never before seen heights and Restore the meaning of VIP Treatment. 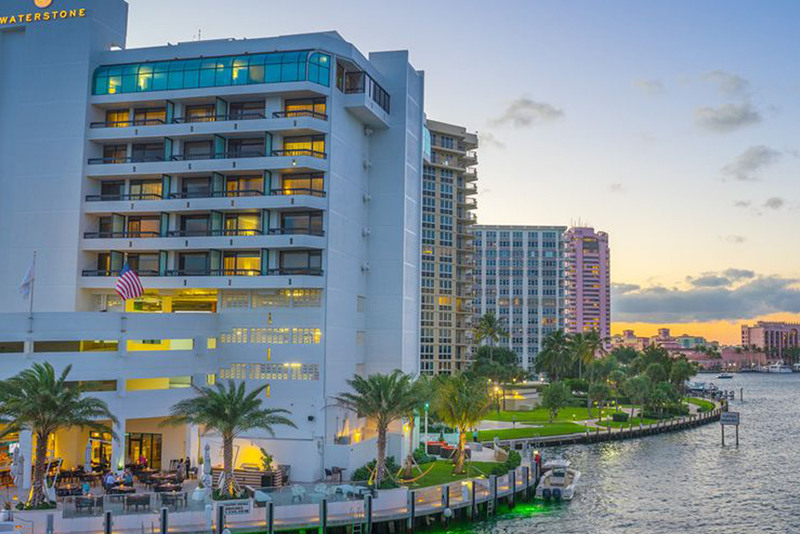 Not only will our Service beat all expectations, we will off a unique experience overlooking the Intercoastal and City's Skyline. Get Ready to Get Wet at Aqua. We are currently looking for various Sponsors. From Bikini Lines to Liquor Companies or even an Eye Wear Line. Contact our team now to be apart of South Florida's Newest Daylife Party. We have multiple levels of Sponsorship's that will even include Brand Awareness in our upcoming Video we are shooting on May 12th. All Sponsors will apart of every Summer Session and we promise to exceed your expectations in promoting your Brand. Our Team has over 40 Years of experience in the Entertainment and Nightclub Industry. This will be a party you won't want to miss.